The damage of last year's Steam intrusion is worse than previously thought, according to an update by Valve co-founder Gabe Newell. 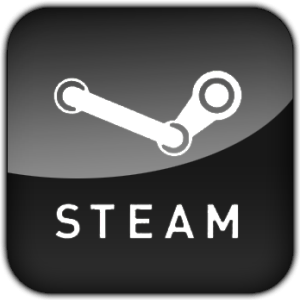 In November, the company's servers were breached as hackers defaced Steam's forums and accessed a database with user information. Although that server contained data such as usernames, hashed passwords, game purchases, email addresses, billing addresses and encrypted credit card numbers, Valve didn't find any evidence that personally identifying information was taken or otherwise compromised. Upon further investigation, that preliminary conclusion proved to be incorrect. Newell now believes the hackers obtained a copy of a backup file with data about Steam transactions made between 2004 and 2008. Said backup file contained usernames, email addresses, encrypted billing addresses and encrypted credit card numbers. On the bright side, no passwords were in the file.